A dysfunctional ragtag band of interplanetary mercenaries and political exiles, forced to scratch a shadowy existence on the fringes of known space, continually facing conflict both within and outside their no-frills starship… No, Joss Whedon hasn’t quit the Marvel sausage factory in order to reboot the Firefly franchise, despite that show’s clear similarities with the Syfy Channel’s homegrown thriller Dark Matter, which has just been renewed for a second season and is now available on DVD for those who missed its inaugural 13-episode run. 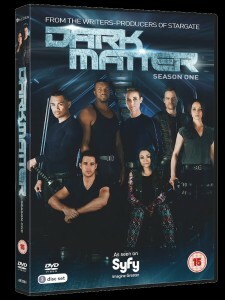 Co-created by Stargate writers Joseph Mallozi and Paul Mullie, who adapted their unsuccessful initial tv pitch into a well-received Dark Horse graphic miniseries before Syfy greenlit a weekly show, Dark Matter adds to its air of mystery by opening with its half-dozen human characters awakening from stasis aboard the freighter Raza to discover their memories have been wiped (the ship’s title is a homophonic in-joke, ‘tabula rasa’ being Latin for ‘blank slate’). Nor has the Raza’s resident android (Zoie Palmer, Bo’s lesbian lover Lauren in Lost Girl) escaped the saboteur’s interference, leaving all but one crew member in the dark as to his or her true identity and motivations. For convenience, codenames are allocated in the order they left stasis: One (Marc Bendavid) seems to be the nearest to a reluctant hero among them; the feisty Two (Melissa O’Neil) swiftly becomes his second-in-command, taking the teenage Five (Jodelle Ferland, Mary Jensen in Kingdom Hospital) under her wing; Three (Anthony Lemke, another Lost Girl alumni) is the ship’s muscle, a role reminiscent of Firefly’s Jayne; Four (Alex Mallari Jr) and Six (Roger R Cross, Reggie Fitzwilliam in The Strain) are soon unmasked as killers on the run, but nothing in this series is quite as it seems. Filmed, like Lost Girl and the Stargate conveyor belt, in Canada, Dark Matter has much to recommend it, not least the central story arc which underpins the first season and builds to a terrific reveal in the closing moments (none of the actors was tipped off ahead of the scene being shot). 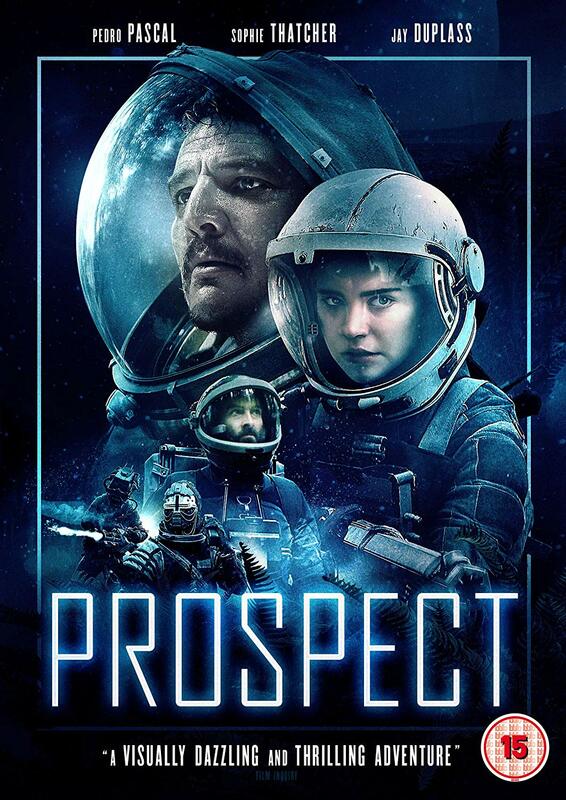 True, certain elements are less than wholly original, but there are plenty of twists along the route, buoyed by excellent performances from the regular cast, and I for one look forward to stepping back aboard the Raza when it relaunches next summer. Extras: In addition to a photo gallery, each of the episodes has its own short featurette, focussing upon the individual characters, clues to their backgrounds and elements of the Dark Matter universe.